KANSAS CITY, KAN. ----- Sporting Kansas City's frantic second-half comeback fell short as the defending MLS Cup champions lost to the Chicago Fire 2-1 Sunday afternoon at Toyota Park in Bridgeview, Illinois. Dom Dwyer's second-half goal was not enough as Mike Magee's two first-half penalty kick goals gave the home side three points. Vermes entered Sunday's match missing three players due to national-team duty (midfielder Graham Zusi and defenders Matt Besler and Lawrence Olum) and another four due to injury (defenders Aurelien Collin and Ike Opara and midfielders Oriol Rosell and Peterson Joseph). 17-year-old defender Erik Palmer-Brown made his professional debut on Sunday, becoming the youngest player to appear in an MLS match in club history. The Lee's Summit native also became the youngest defender to start an MLS match, according to the Elias Sports Bureau, Official Statistician of Major League Soccer. The home side got off to a hot start as Sporting KC goalkeeper Eric Kronberg was whistled for a foul in the penalty box in the sixth minute. Rookie midfielder Harrison Shipp split a pair of Sporting KC defenders, leaving forward Quincy Amarikwa one-on-one with Kronberg. The veteran goalkeeper clipped Amarikwa seven yards from goal and Mike Magee converted the penalty kick for Chicago. The Fire doubled their lead only minutes later as Palmer-Brown was given his first of two yellow cards on the day for a foul on Benji Joya at the edge of the penalty box. Referee Jose Carlos Rivera immediately pointed to the spot and Magee converted his second penalty kick of the afternoon. 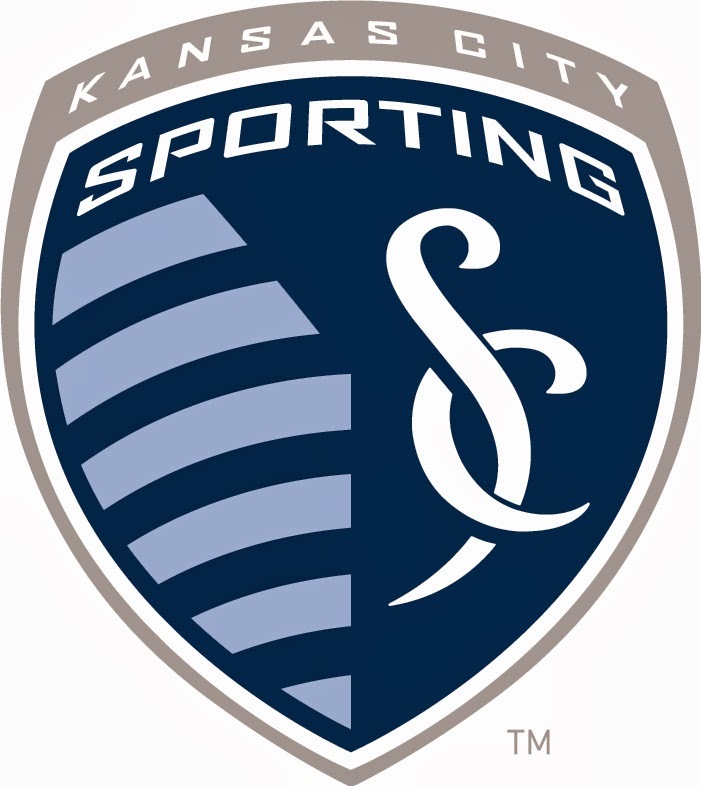 Sporting Kansas City had a golden opportunity to cut the deficit before halftime as 19-year-old Brazilian defender Igor Juliao played a perfectly weighted ball over the Fire backline. Dwyer ran on to the pass and tapped it around an out-stretched Sean Johnson, but the ball hit off the far post and was cleared from danger. The afternoon turned again in Chicago's favor in the 64th minute when Palmer-Brown was issued a second yellow card for a foul on Amarikwa. The red card was Sporting KC's third of the year after being issued only one red card in 2013. Despite playing a man down, Sporting KC continued to press in the second half. The effort paid off in the 68th minute, when Dwyer headed home a Benny Feilhaber free kick to cut the deficit in half. The third-year striker has scored four goals in his last three games and his eight goals in 2014 are tied for second in MLS behind New York Red Bulls' striker Bradley Wright-Phillips. Sporting KC goalkeeper Eric Kronberg made four saves in the match including a finger-tip save on second-half sub Dilly Duka less than a minute after Dwyer's goal. Kronberg came up big again in the 76th minute, stopping Magee twice in one sequence. A Sean Johnson goalkick skipped through the Sporting KC backline and freed Magee for a one-on-one opportunity with Kronberg. The veteran goalkeeper tapped the ball away from the 2013 MLS MVP at the top of the penalty box and recovered quickly to get his body in front of Magee's rebound attempt. Sporting KC's best opportunity at an equalizer came off a nifty passing sequence in the 79th minute. Juliao played a ball into Dwyer that the English striker one-timed out wide to Jacob Peterson. The veteran winger collected the ball and played it back across the six-yard box, but his cross rolled just out of the reach of a sliding Dwyer. Sporting KC will now return home for two home games in four days, starting with Friday's match against Toronto FC, presented by adidas. Limited tickets are available and can be purchased at Ticketmaster.com or by calling 888-4KC-GOAL.